After 20 years working her way up the career ladder in IT roles, Linda decided that to follow her dream and setup Linda Scannell Photography in 2009. Since then she’s won several awards for her photography and filmmaking, including being voted one of the Top 10 Most Popular Photographers in England in the Wedding Industry Experts Awards, and Theo Paphitis’s Small Business Sunday for her photography training for businesses. 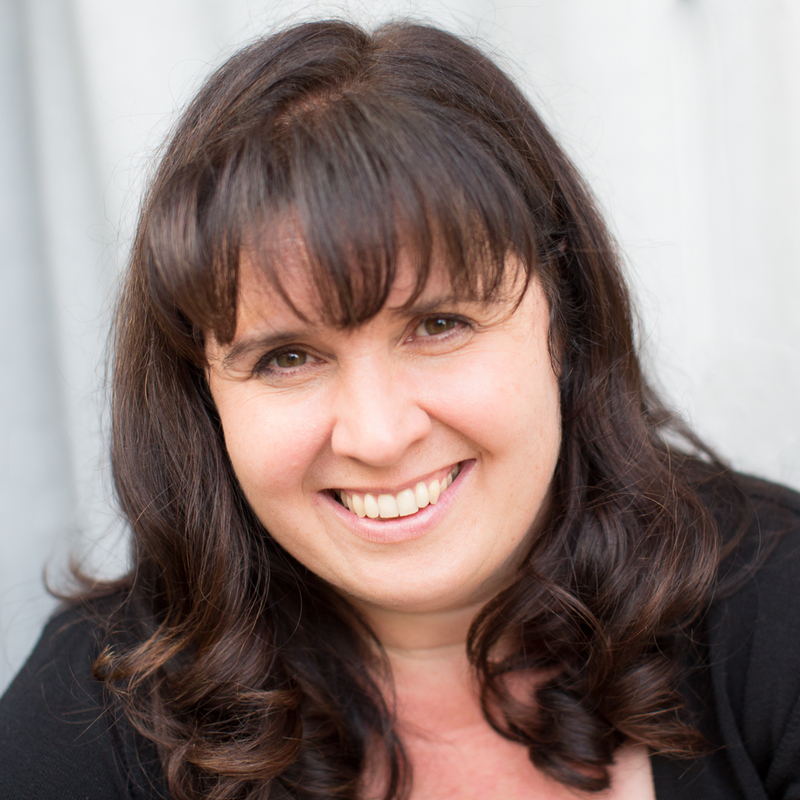 She specialises in producing contemporary head shots, creative photos that help businesses inject personality into their brand, and documentary event photography. She works with a variety of clients from sole traders to large corporates and has photographed all sorts of things from a celebrity-filled Oxford Street store opening to the inside of a waste recycling plant (less glamorous and a lot more smelly! ).